Enter THE CATALYST– a membership group where you will learn how to use spiritual tools in practical ways to get everything you want with ease! 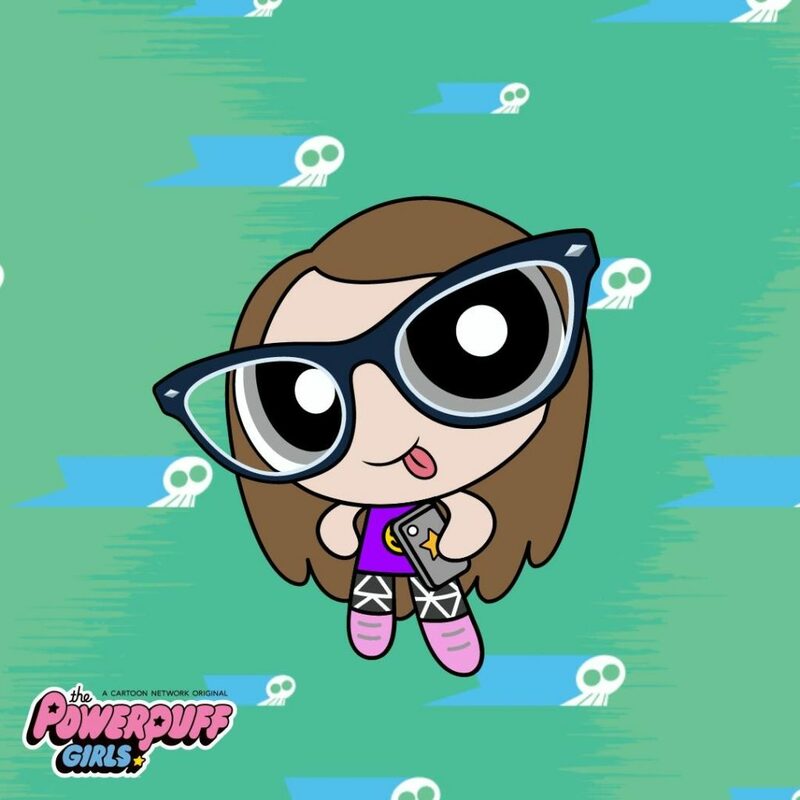 AND FUN!! Because hey— you were meant to live a life full of joy! I truly want you to live happily ever after NOW. Get all the money and abundance you desire NOW. Fill your life with tons of epic love and romance NOW. Gain a deeper connection to your intuition and The Universe NOW. My desire is for you to see visible results from this work NOW. Can you feel the love?!?!? Life can be painful when you are working so hard to try and do what you love for a living. Maybe you have a day job that brings you no joy, yet you need the money so you stay. And that dream— that spark of passion you had to do something great in the world seems like a faint, distant memory. Maybe you wish you had a way to break free from the fear, the disappointments, the failures, the constant voices in your head that tell you that you will never succeed. Or that it’s not practical. Or that you have to sacrifice your happiness for your financial security. I’m here to tell you that there is a way to reactivate that passion and joy within you. And I’m here to tell you that you can reignite that power within you so that you can get everything you have always dreamed of with ease! YOU — yes YOU!— were born with special talents and gifts (aka superpowers) that are ready to be unleashed so that you can impact others in a positive way! You have a purpose to be a catalyst for positive change! Is ready to use their talents and gifts to help others while becoming financially free! If you are that INDIVIDUAL, I created this group just for you! to work hard, take a ton of action, and yet see little results. And that burnt me out and made me depressed AF. It wasn’t until I started shifting my mindset and tapping into my own magical superpowers (like Harry Potter) that my life started to change dramatically. I tripled my income in one year, met several romantic soulmates of mine (yes, you can have more than one soulmate! ), and manifested 5 star trips all around the world! My days are filled with more joy, more happiness, and more freedom than ever before, and I want YOU to have all those things too! weekly trainings, exercises, and practical tools to get you all the money, love, and health you desire with ease! Finding the love of your life and living happily ever after! The Catalyst is not only a place to learn, but it’s also a place to receive heaps of love on your journey as well as create long-lasting friendships with the most amazing individuals! Exclusive Weekly Trainings! Every month, I will teach TWO live trainings that are exclusive to The Catalyst. LIVE Mini Readings! 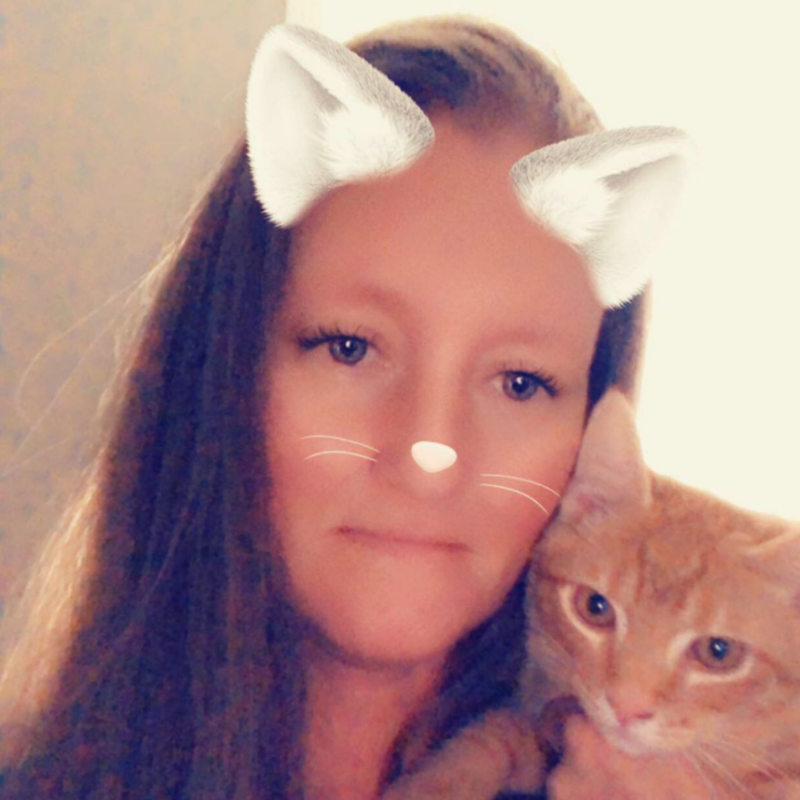 Once a month, I will deliver live psychic mini readings to give you clear and loving guidance from The Universe and your spirit team. LIVE Q&A's! Once a month, I will answer any and all questions that you have about the trainings we have covered that month or anything else that is going on in your life. PLUS— Extra Weekly Wisdom Drops! Every fews days, I will drop empowering and inspiring affirmations, stories, and quotes to keep you motivated as you grow and ascend! PLUS— Journal Prompts and Exercises! I throw in some thought provoking questions and little exercises you can do to amplify your powers. PLUS— Peer to Peer Support! 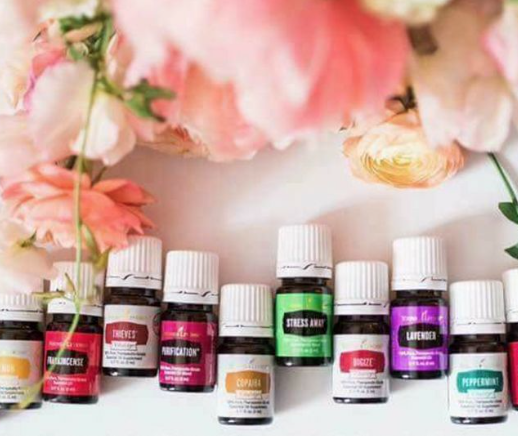 This is priceless-- you will have access to a private FB group solely for members so you can connect and support each other on your journeys. This is where you can be loved and lifted higher! The energy in this group is truly uplifting AF! 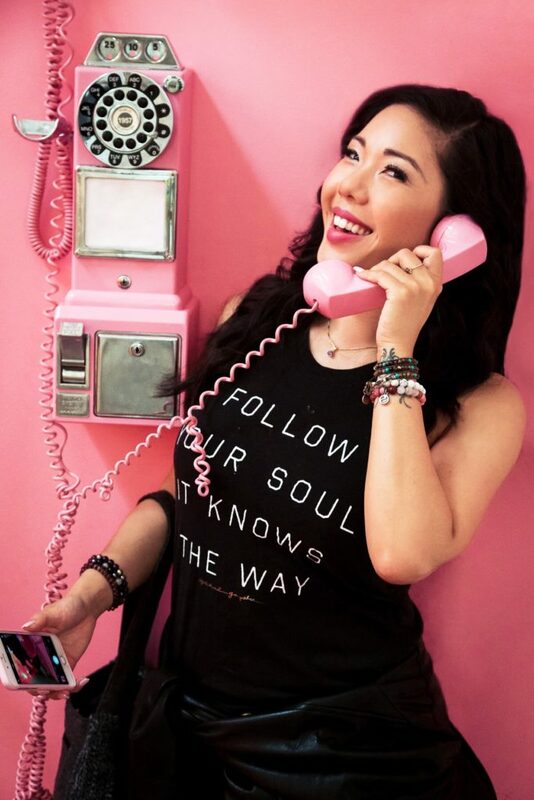 I am Alicia Ying, Success Coach, Psychic, and self-proclaimed spiritual gangster at yestotheying.com. My motto is: Success starts by saying YES to YOU, and I believe that you deserve to live happily ever after NOW. I believe that life can be FUN and EASY. This whole “you have to pay your dues” and “you have to look a certain way / have a certain amount of money in your bank account / reach a certain level of success in your field in order to be worthy enough of the happiness you seek” and “you have to hustle in order to succeed” is bullsh*t.
And that’s because YOU ARE a beautiful, glorious, powerful queen! You are ready to step into your power and become abundant and woke AF! You believe that you were born for more and want to tap into the magic of The Universe to get everything you've ever wanted with ease! You want to be part of a close, tight-knit, love-filled community who will love you and lift you higher on your journey! You believe in magic and think it would be fun to wield your magical superpowers like Harry Potter! You are looking for a get-rich-quick scheme or someone to fix your problems for you. This is also not for you if you are trying to prove that manifesting is fake. You don't believe in The Universe or some other higher power. These spiritual tools will not work for you if you do not believe that you are a spirit/soul in a human body. You are not willing to change or do the work necessary to change your circumstances. No negative Nancys are welcome. I can refer you to someone else. “Being involved with Alicia’s group, The Catalyst, has given me the support I was looking for. Her unfailing positivity and upbeat nature make me look forward to each live session. My favorite thing I’ve learned from this group is that we are all intuitive, strong, and loved. In addition, I love that she taught us how much easier it is to get what you want in life when you clear room for it — both physically and mentally. The Catalyst is a monthly membership group. Each month, you will receive the trainings and things I listed above. You will be notified of when the trainings happen so you can attend live! A lot of members have experienced windfalls of money and increased success in their lives. But these results may vary. While I am here to teach, inspire, and empower you, I cannot do the work for you. Your results are ultimately up to you. DISCLAIMER: I don’t guarantee or warrant results or increased income. Results of my clients may not be typical for all students. What if I can’t make the trainings live? Not a problem at all! All trainings are saved so you can go back and watch the replays any time you want. What if I am just starting on my spiritual journey? That’s totally fine! Of course everyone wants to be #wokeAF, but we are all on our own journeys learning different things at different stages of our lives. You are exactly where you need to be learning exactly what you need to learn in order to get to the next level of awareness. That’s why I am so in love with this community! You can receive peer to peer support that can help you on your journey! This is a SAFE SPACE. No judgements. No assholes. No need to compare yourself to others. Some of the past trainings include: Increasing your Intuition (aka your Clair Cognizance), Finding Your Superpower, Attracting more Abundance, Manifesting more Money, and Lion’s Gate Portal Training. Yes, we do! We love payment plans. You will find the payment plan options at the bottom of the page. There is a three month commitment upon joining. Once three months has passed, email us at least ten days prior to your next billing cycle to cancel. I am not offering any refunds. If you are trying to decide if this is for you, watch all of my live stream trainings to get a feel for my vibe and my teaching style. You can also email me at youmatter@yestotheying.com and I will answer any questions you have! I want you feel confident in joining, so I encourage you to listen to your heart. If it is not a resounding HELLS YES!, then do not sign up. The Catalyst is always open for enrollment, so you can check in later in to see if it aligns with your heart then. The sale price will end on October 1st, so if it is something that your heart is aching to do, then please come join us! I will do everything in my power to give you the most magical and empowering experience! Of course you can! 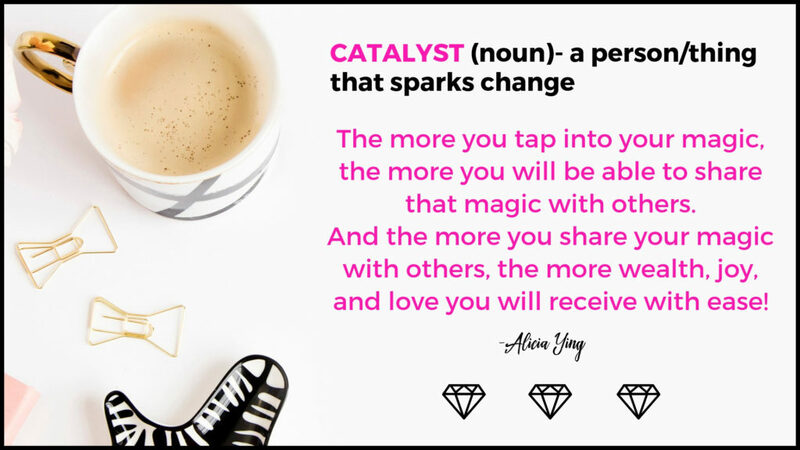 What’s great about joining The Catalyst is that you will have me there LIVE guiding you through the process step by step plus the most loving community of soul-aligned people to lean on. This community is truly priceless (who wants to walk on this journey alone?!) If you’re sick and tired of feeling empty and are ready to become woke AF, this might be the sign that you are looking for to unleash your power and start living the life you have always dreamed of! 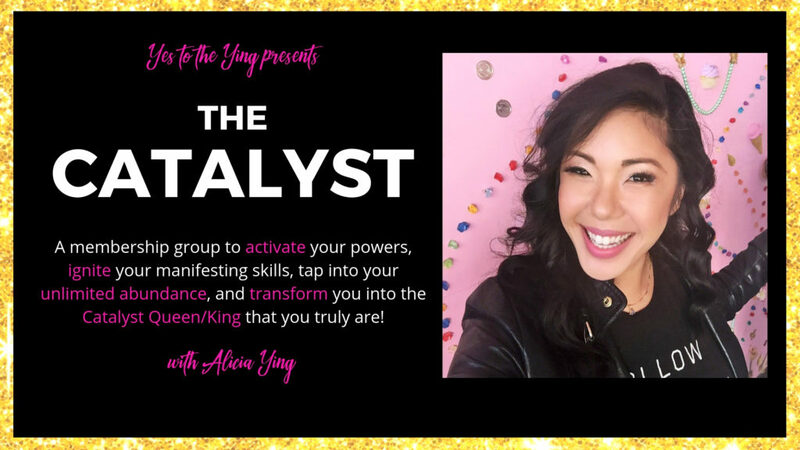 Are you ready to become a catalyst queen/king?! Special Chinese New Year discount this week only! 50% off the first month, then only $111/month after! Prefer bi-weekly payments, click here. we ask that you give us ten days notice before your payment is due if you need to cancel.